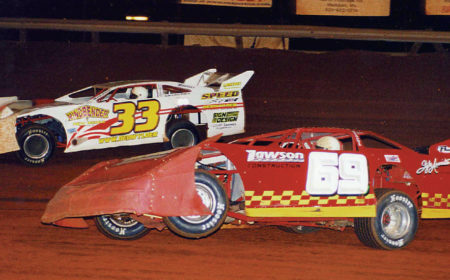 Magnolia Motor Speedway is a state-of-the-art race facility featuring a .375-mile dirt oval. 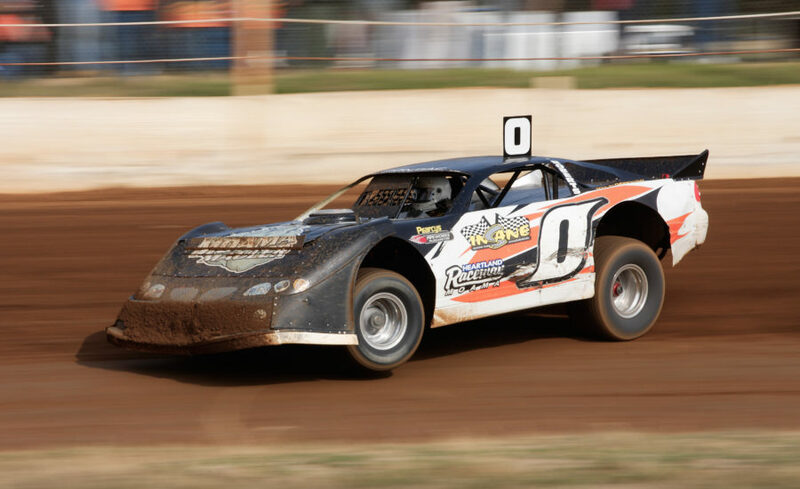 Known as “The South’s Premier Dirt Track,” the arena holds racing series and events that you’re sure to enjoy. Visit magnoliadirt.com/events to view 2017 Schedule of Events.